We encourage you to demonstrate your support for our work by joining our family of Benefactors. Our Benefactors play a leading role in maintaining and supporting our advocacy services, by helping deliver community legal education, family support services, and youth bail accommodation support services. The Benefactor Program is our recognition program for our caring supporters who make a tax-deductible gift of over $100 per annum. Legal Education Services: providing information sessions, workshops, lectures and papers for schools, lawyers and social workers. We would be delighted to have your support. Join our Benefactor family today and meet kind-hearted people, who like you, believe in the development of a social and legal system that is more responsive and appropriate to the needs of children and young people and which takes account of their developmental and situational issues as well as Australia’s international obligations. To become a Benefactor, simply contribute now on Lawfunder.org. You will receive your tax-deductible receipt following your contribution. 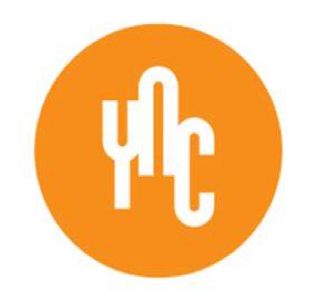 For more information on our Benefactor program please contact us on (07) 3356 1002 or email admin@yac.net.au. 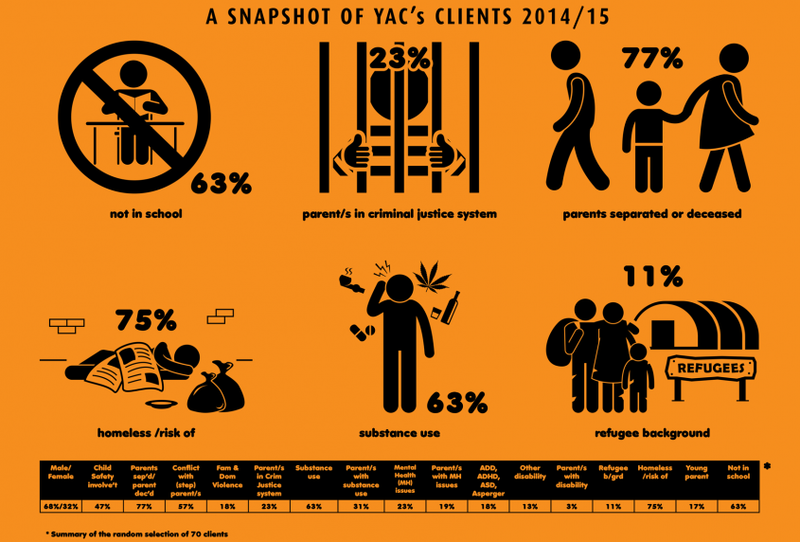 At YAC we believe that young people in trouble with the law are not “bad kids”. We know that it is much more complex than that – from our own experience and from the wealth of research about young offenders. We know that young people entrenched in the criminal justice system often have significant social, welfare and relationship problems. And we believe that positive intervention while people are still young can help transform lives, for the good of the whole community. You can show your support for our work with the future generations of Australia by joining our family of Benefactors.